Search Engine Optimization (SEO) is the process and science of increasing the visibility of a website, blog or a web page (landing page) in Google’s natural, unpaid (aka “organic”) search results. 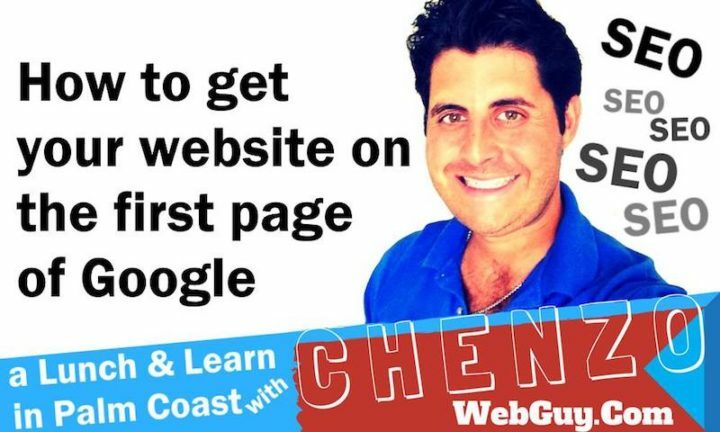 If you are asking yourself the question, how can I increase my SEO in Palm Coast and Flagler County, then this class is for you! In this one-hour, hands-on class, we will cover 7 important dimensions of SEO you must follow to increase the visibility of and traffic to your website, specifically for the purpose of finding new visitors to your site and converting them to customers, clients or having them take the action you desire them to take. Practical, actionable learnings guaranteed. No previous exposure to SEO is required. BYOD (Bring Your Own Device) to follow along during this class. After the event we will have a 30-minute networking session with snacks & refreshments so you get to meet and chat with those who are attending this event. 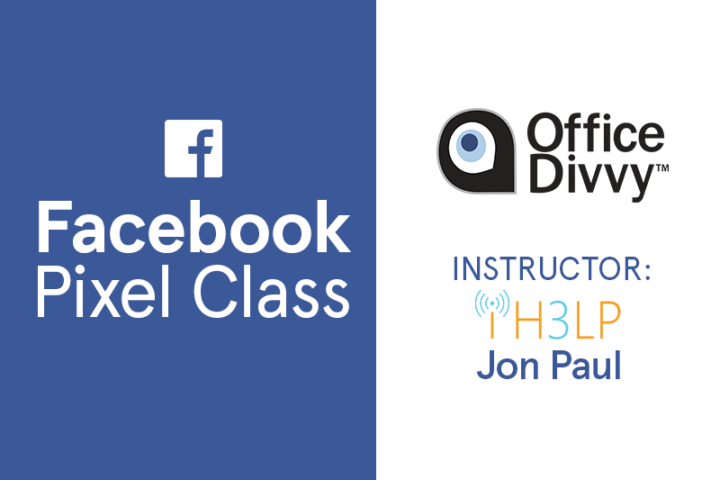 Note to Office Divvy Members & Clients: You get to attend this class Free of Charge. Please move down to the very bottom of the page for details on your Perk. Ky is a digital-savvy entrepreneur. He has extensive experience in Search Engine Optimization (SEO), Content Marketing, and driving traffic to one’s online properties. Ky will present this 45 minute class, and facilitate a 15 minute Questions and Answers Session along with a Discussion right after the presentation. We guarantee that you will be satisfied with what you will have learned at the Workshop. 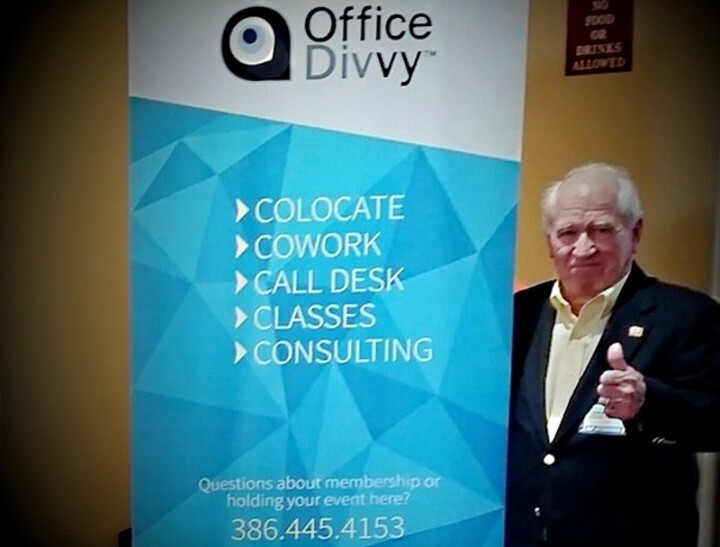 If you are NOT 100% Satisfied, email Office@OfficeDivvy.com to request a refund. To process a refund, we require however that you articulate specifically on which areas you have felt disappointed. We require this because your feedback is tremendously important to us. We limit the group size in these Workshops to maximize learnings by each participant. So expect an intimate session, quality interactions with the instructor as well as your fellow peers attending the Workshop. Please bring your own device. Personal comfort allows for the best chance of retention and actionable learnings you can take home and deploy immediately. This way you’ll have the best chance of the 100% satisfaction we all but guarantee with our specialized speakers and group sizes. All payments are non-refundable in the case of cancellations or no shows. Because this is a small-group learning experience each seat is precious. If you cancel or do not show up to the Workshop, we will issue a Credit-Voucher which you can use for another Class or Workshop within 12 months of issue-date.